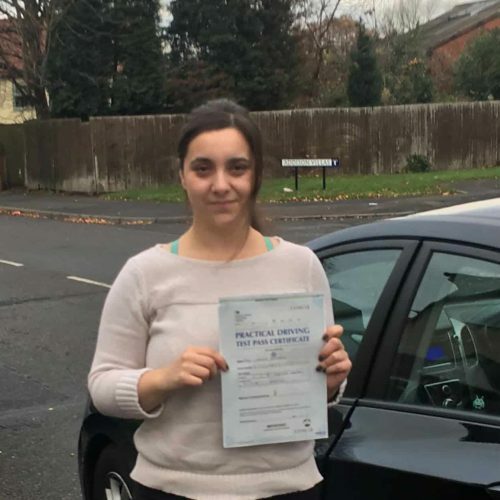 Congratulations to Carmella Donofrio on passing her driving test on her first attempt at Watnall test centre. Carmella passed 20th November. Another well deserved pass from a fantastic driver! Well done from all the team at ProTeach Driving School.